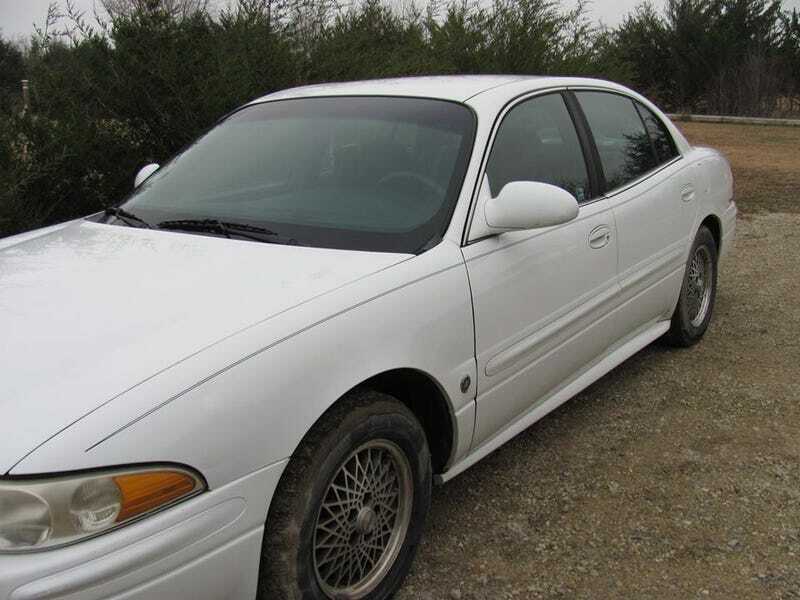 This 180k mile Buick LeSabre Custom is for sale locally for $850. Bad trans. My friend just got a free 4MT Iron Duke Pontiac Fiero which he is going to use for a couple youtube videos and then scrap. Said 4MT will bolt right into a LeSabre, and after some minor clutch pedal and shifter mount fabricobbling would be the world’s probably-only manual trans 8th gen LeSabre. I want to do nothing more.